After six Gypsy jazz albums, Gonzalo Bergara returns to his blues-rock roots with all the zeal one would expect from someone who caught the late, great Dan Hicks’ attention. When Bergara served as guitarist on Hicks’ 2004 release, “Selected Shorts,” the Argentinian was relatively unknown to the American public. The following year he began extensive touring as rhythm guitarist in John Jorgenson’s Gypsy jazz quintet, a gig that would last through 2008. After that he began recording a string of releases under his own name or as the Gonzalo Bergara Quartet. “A friend of my roommate was at the time using his studio for a project with Dan Hicks. The producer was Tim Hauser from Manhattan Transfer. This friend had heard through my roommate that I also could play not only blues but Gypsy jazz as well, and everybody at that time was not happy with the guitar player they had in the studio. 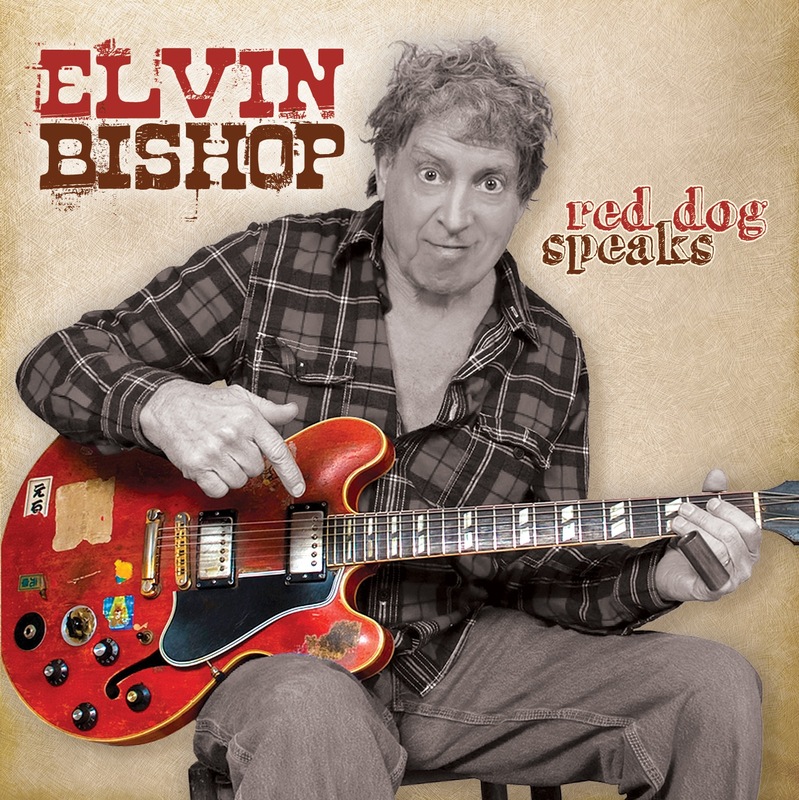 Although his roots are in blues, unbelievably this is Bergara’s first blues recording. “My first gigs as a musician were at the age of 16,” he told GNM in explaining his blues beginnings. “I first joined a group when I was 12, and after four years and lots of practice, we started sounding pretty good. We were invited to national television, and played shows weekly in Buenos Aires and Argentina. 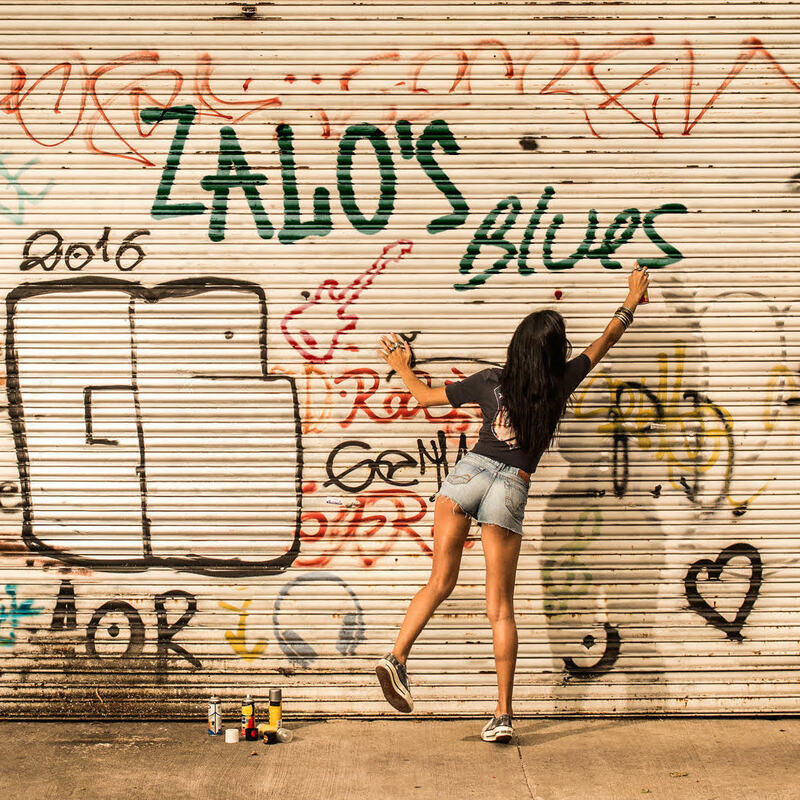 “Zalo’s Blues” is roughly half vocal numbers, half instrumental. The vocal tunes — Bergara’s first on record — are as good as any upper-echelon blues-rocker’s, and his singing voice carries not even a trace of an accent. The instrumental cuts range in influence from Charlie Christian to T-Bone Walker to Stevie Ray Vaughan to the Hellecasters, and draw attention to the fact that this platter is nothing if not a tone fest. Perhaps he was waiting until he felt his singing/songwriting skills were fully developed before “going electric,” but if Bergara’s first crack at it is this good, the listener’s imagination runs wild thinking about what lies ahead.